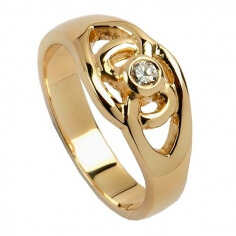 If you are accustomed to a more reserved look, then our craftsmen have designed just the ring for you! 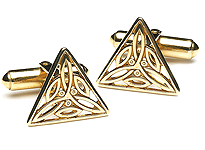 This classy Celtic band accentuates the simple symmetry of the central open knot, which is beset on both sides by a thin etched line and punctuated with a lustrous sheen. 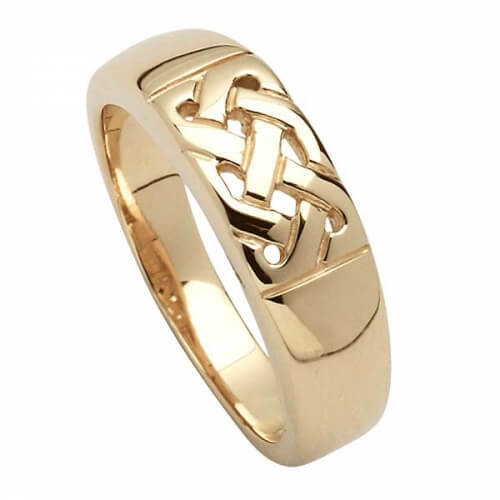 Whatever the occasion, this ring will surely imbue your jewelry collection with an admiration for Celtic art. 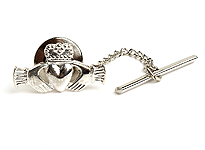 A stunning addition to the modern wardrobe, it will remain fashionable for decades to come. 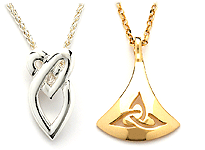 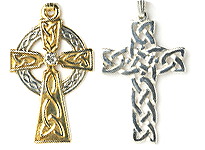 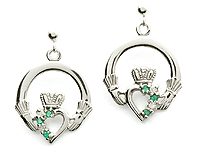 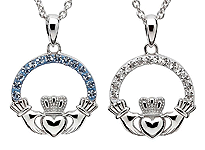 Available in silver, 10k or 14k yellow gold, and 14k white gold. 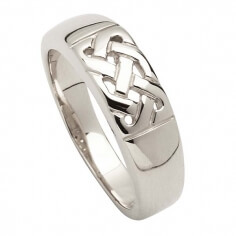 Product : Beautiful, Well made Sterling silver ring.